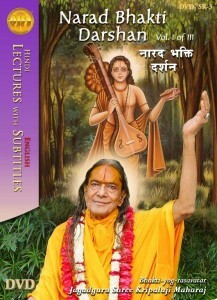 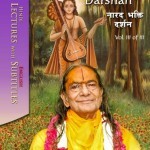 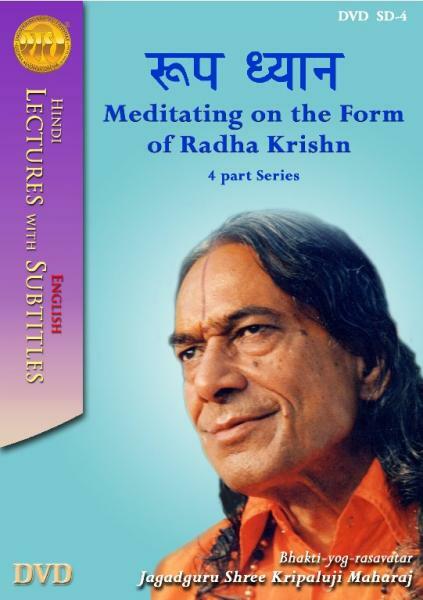 A selection of English subtitled lectures and lecture series by Jagadguru Shri Kripalu Ji Maharaj (Shri Maharaj Ji). 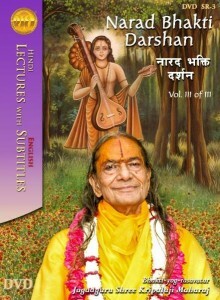 HIS discourses reveal the true philosophy from the Vedic scriptures to mankind in the simplest form possible so that they can attain their true goal of God Realization. 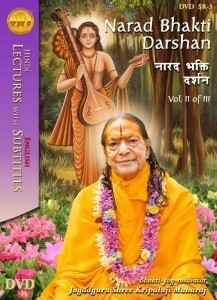 Jagadguru Shree Kripalu Ji Maharaj gives a detailed explanation of the most important aspect of bhakti: Roop Dhyan. Roop dhyan means meditating on the forms and leelas of Radha Krishn. 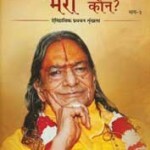 Shree Maharaj Ji gives explanation on the freedom that a devotee has in remembering Radha Krishn and the reason that makes Roop Dhyan an effective way to purify the heart. Learn the techniques revealed for controlling the fickle nature of the mind during meditation to remember Krishn…. 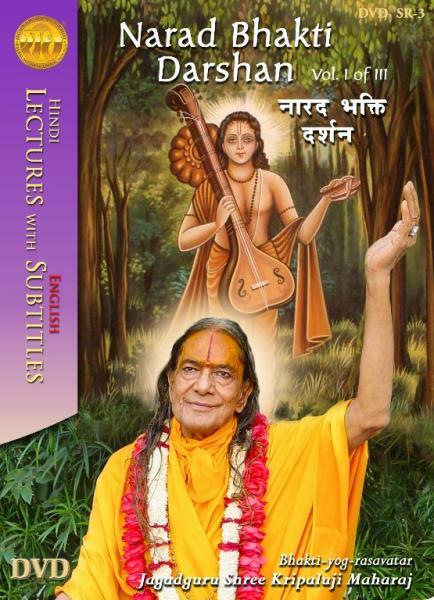 This speech describes a leela (act) when Baby Radha is grouchy and asks Mother Kirti, “Maiya, when will My braid be as long as yours?” Experience, how Jagadguru Shree Kripalu Ji Maharaj settles the struggle Mother Kirti is facing. 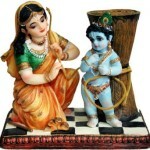 Followed by another leela (act) where Krishn and Balram are asking mother Yashoda for butter…. 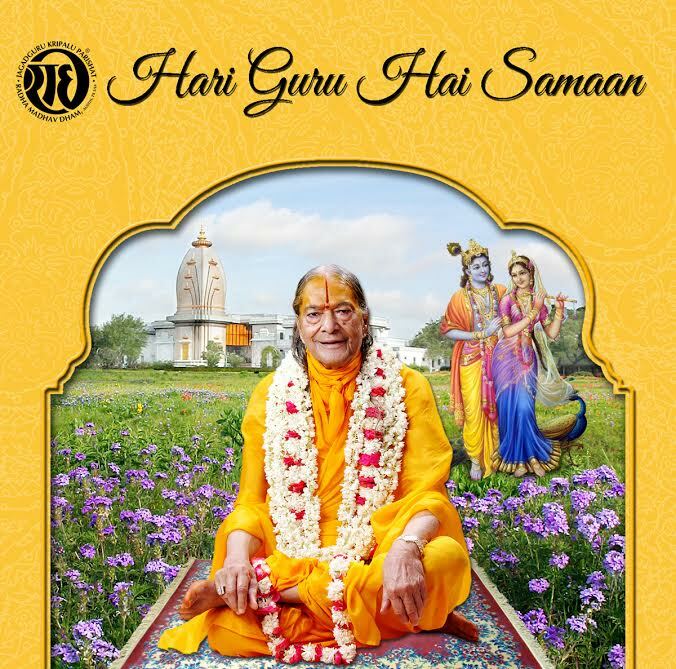 Jagadguru Shree Kripalu Ji Maharaj explains the six characteristics of Prem. 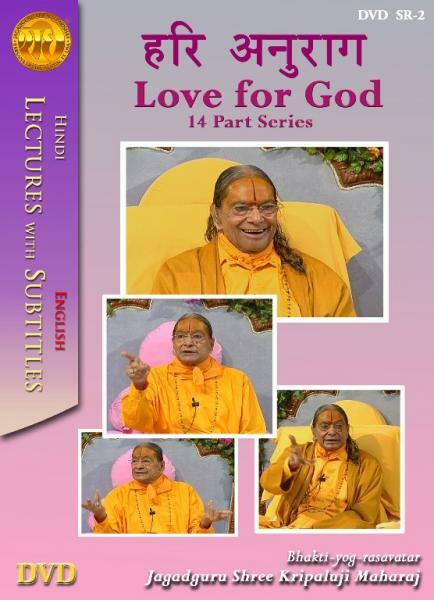 While describing these six qualities, Shree Maharajji clarifies the differences between worldly love and Divine love, revealing that while externally these two forms of love may appear similar, yet internally they are opposites, and their outcomes are also opposite…. 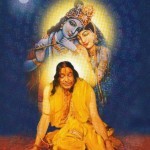 This is a leela performed by a famous Raas Mandali (Troupe) of Vrindaban during the inauguration of Bhakti Mandir, depicting Shree Krishn as “The Great Stealer”. 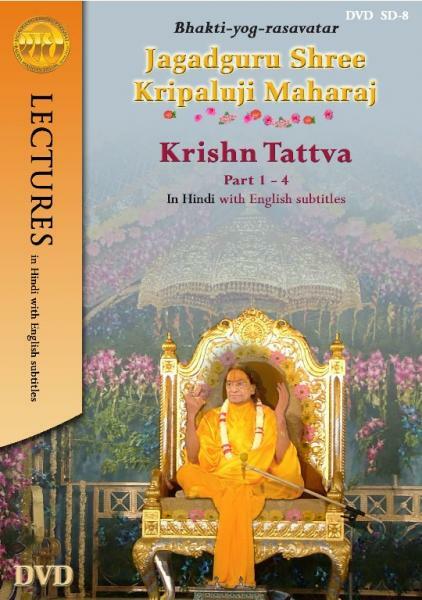 You will enjoy watching how Shree Krishn falls into his own trap while stealing and how Gopis and Radha Rani get even with Krishn in the end. 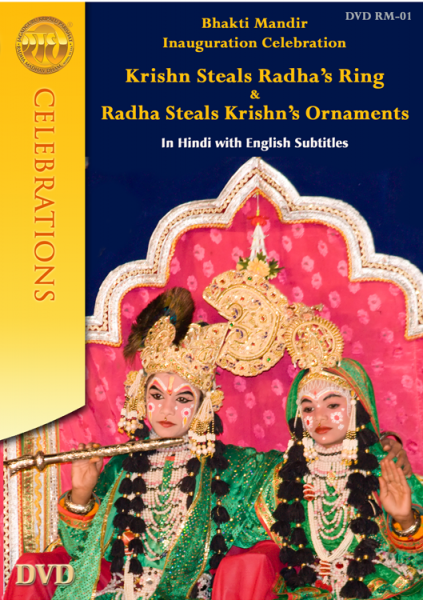 This leela is a sweet depiction of the playfulness that occurred in Braj during the dissension of Shree Krishn and Radha Rani…. The world is headed somewhere else with someone. 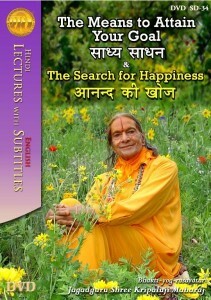 You have to go somewhere else with someone else.